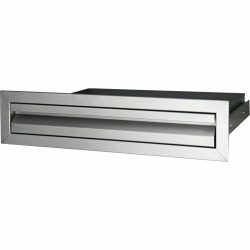 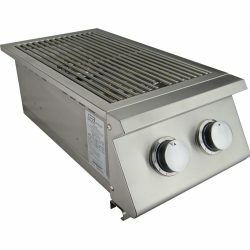 This is the Renaissance Cooking Systems Replacement tube burner for the 26″ grill. 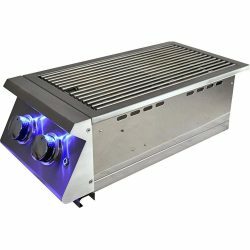 We recommend that you replace all your grill burners. 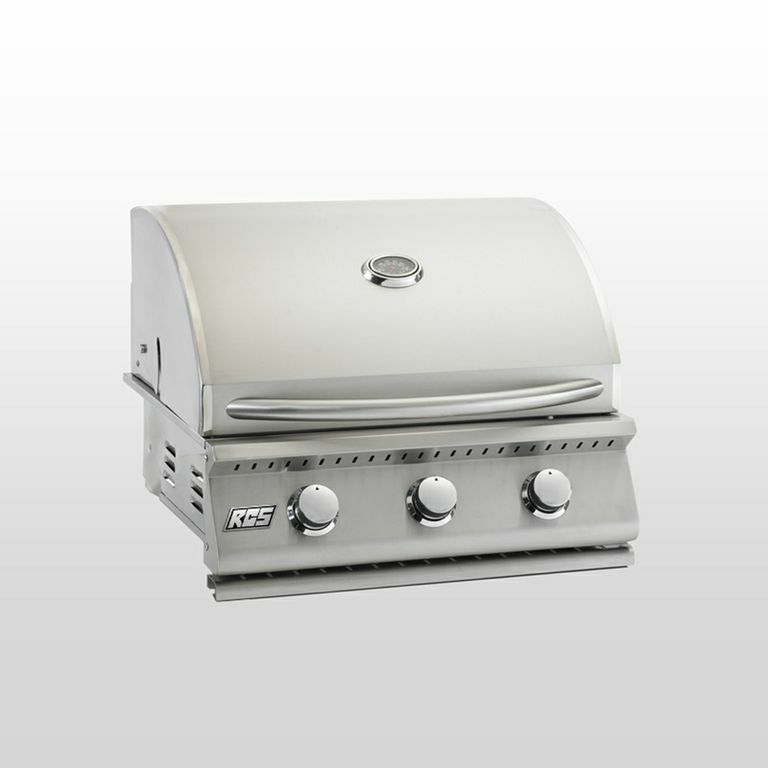 These are high quality build of #304 Stainless Steel for maximum life and loyal service for your grill. 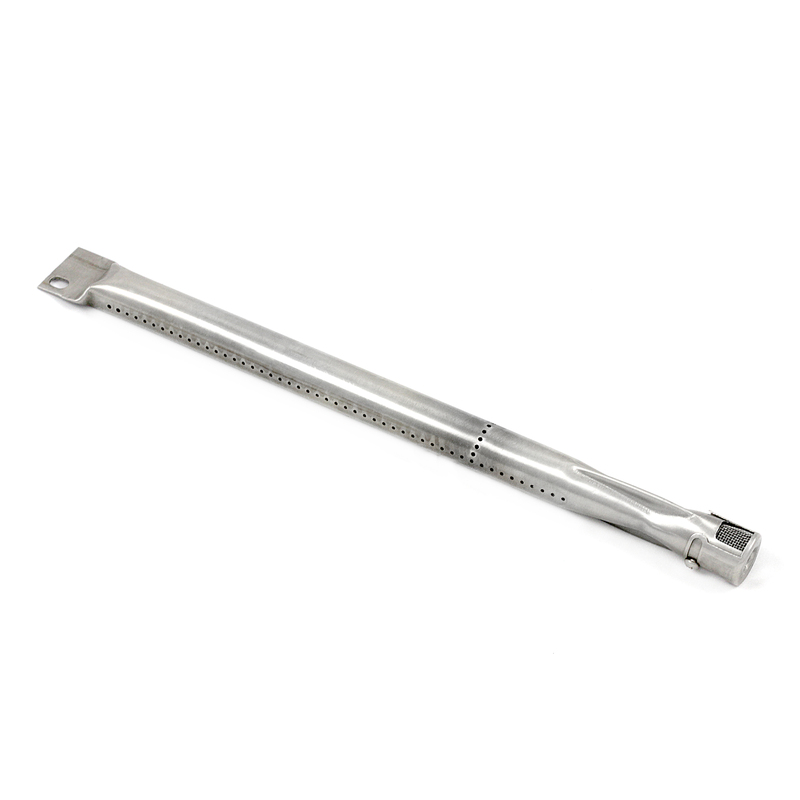 You should consider getting a full set and save yourself future days without your grill in top shape.